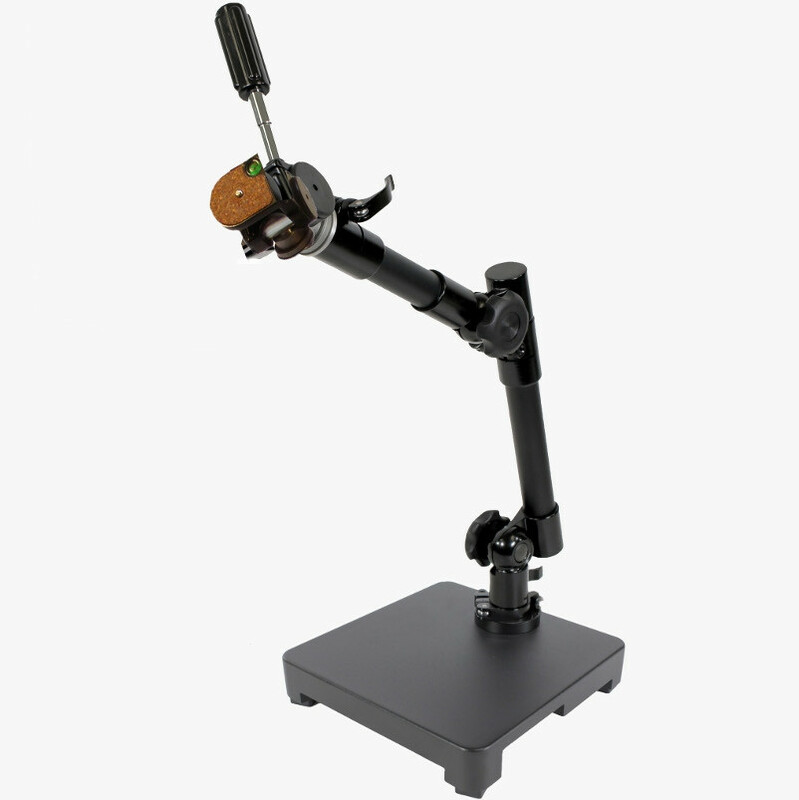 The MS53BA3 is identical to the MS52BA2, yet combines the versatile MS52B articulating boom arm with a rock-solid 25lb desktop base stand and tripod mount for unmatched stability in those applications where the workspace doesn't permit use of a standard C-clamp. 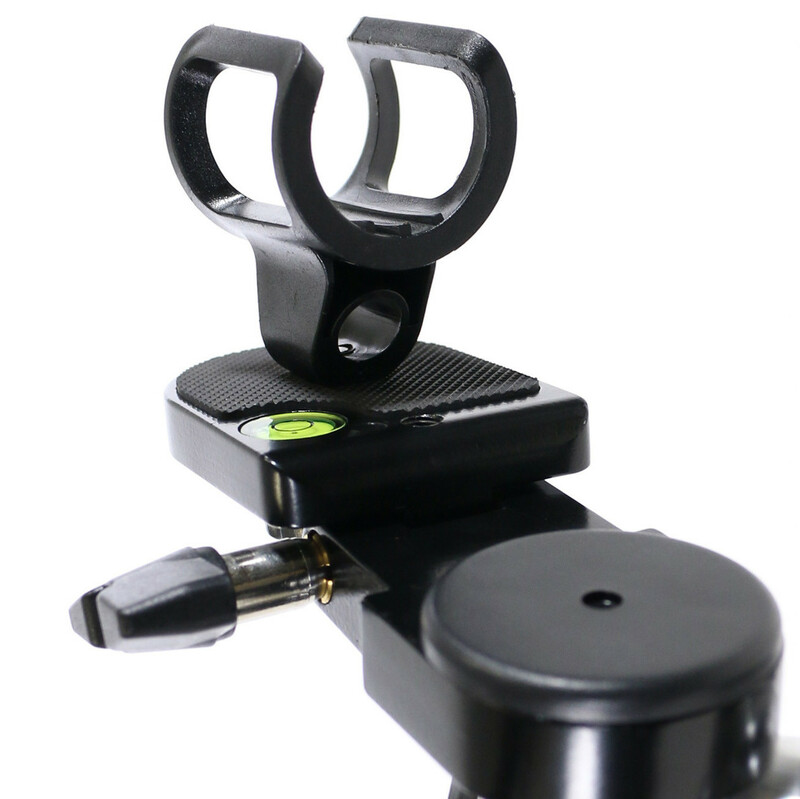 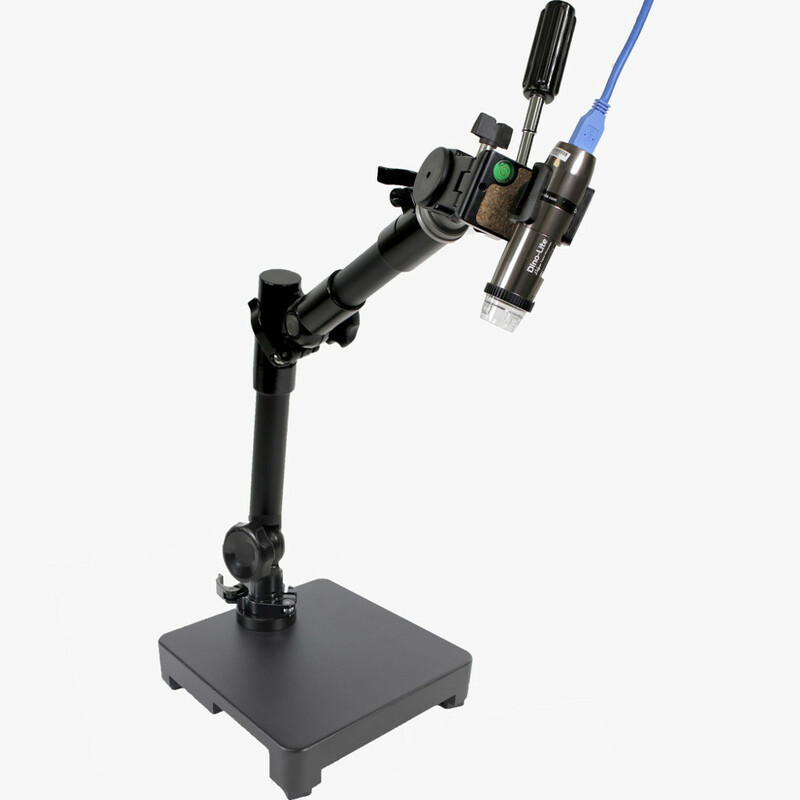 The base plate is solid metal with a protective black finish and an included mount adapter for the articulating boom arm. 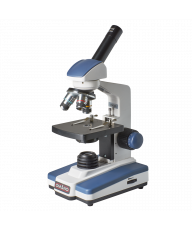 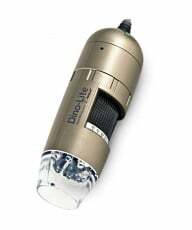 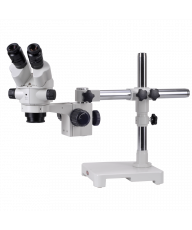 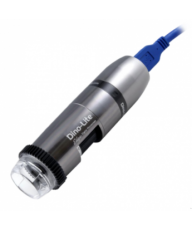 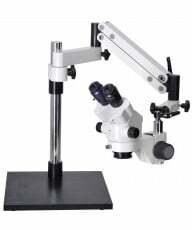 In our opinion, the MS53BA3 and the sister MS52BA2 are unmatched in versatility and function, and a worthy addition for any Dino-Lite microscope work place.